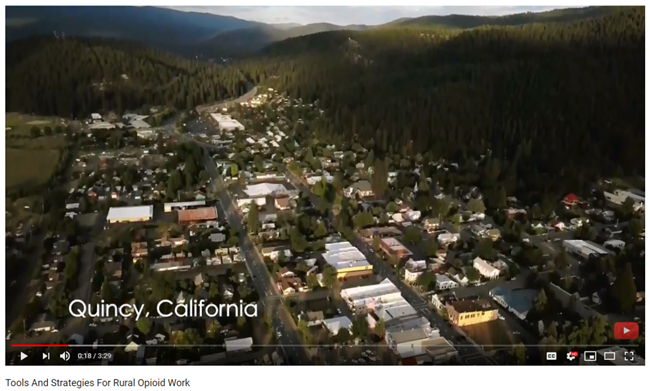 On August 28-29, 2018, more than 120 experts, advocates, and community members came together in rural Quincy, California to discuss approaches to reducing the harmful effects of opioids that have touched our communities. Below are links to slides, and video of the conference’s presentations. Click the button above for slides. Click the button above for the video. Click the button above for slides. Click the button above for the video.